X-2 試験飛行11回目 Japan's Helitage Flight ! 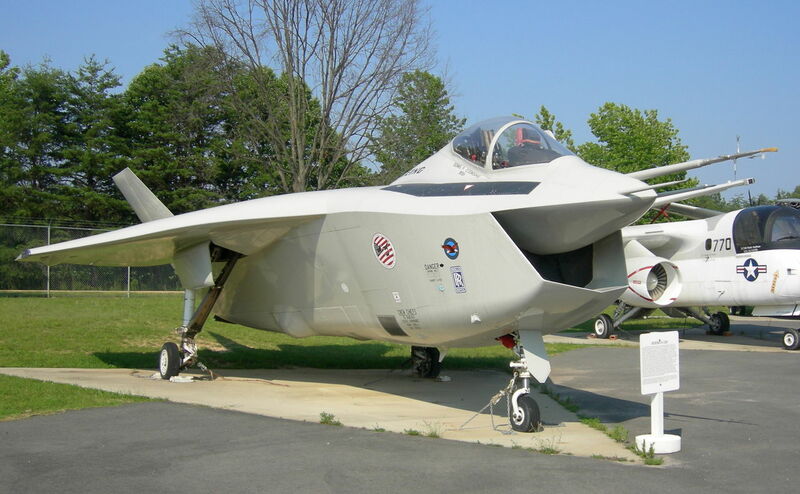 X-2 fly with F-4Phantom ! !